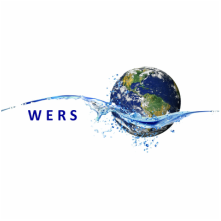 The WERS tool will be Canadianized in the coming months, verifier training will occur in the spring, and Built Green is encouraging trials through 2019. Builders will earn points toward their BUILT GREEN® home certification, while being able to understand the overall performance of their projects’ water use and make smart choices on the products they incorporate into their builds—and pass along the associated benefits to their customers. 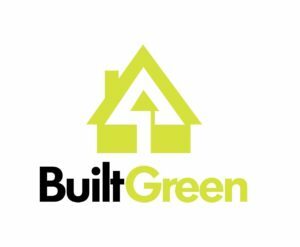 Built Green Canada is an industry-driven, national, non-profit organization offering third-party certified programs for single family, renovations, and high density projects. Since its inception, builders have worked with Built Green to complete over 31,280 certified homes represented in Alberta, British Columbia, Saskatchewan, and Ontario—including the units in multi-story projects, the total is over 34,135.